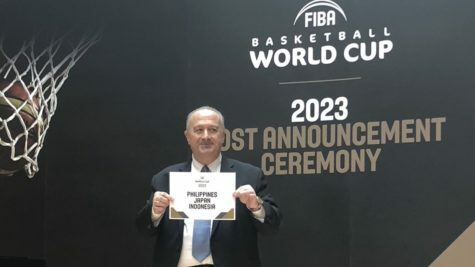 Finally, FIBA Announced that the 2023 FIBA Basketball World Cup will be held in, the Philippines, Japan and Indonesia. There will be about 32 teams to join the tournament. And also it would be the first time that the FIBA World Cup will be hosted in to multiple locations. Philippines will finally host again the world cup since 1978.